Welcome! 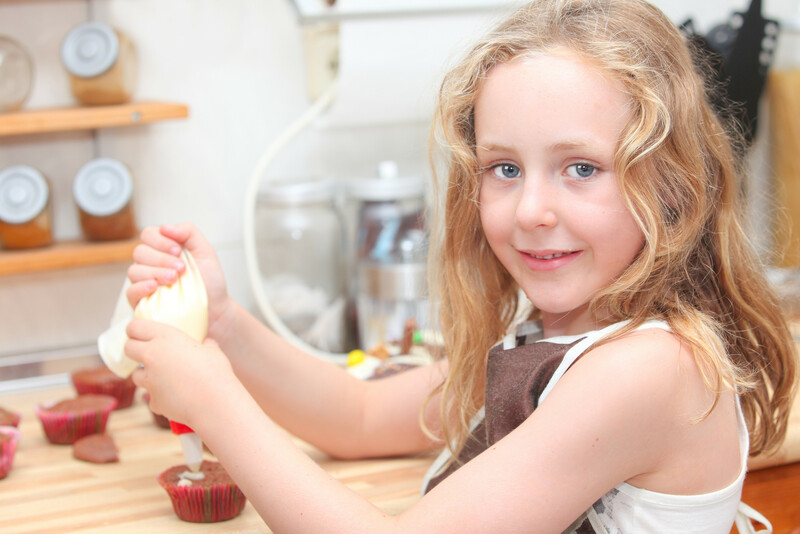 The Kitchen School is dedicated to introducing children to the culinary arts in a fun and engaging environment. In each class students will learn new culinary skills such as how to interpret and follow recipes, use common kitchen tools, exercise food safety, and practice good nutrition. At the end of each day we’ll sit down together to enjoy our creations.